This is Mighty Helios of the Sun. 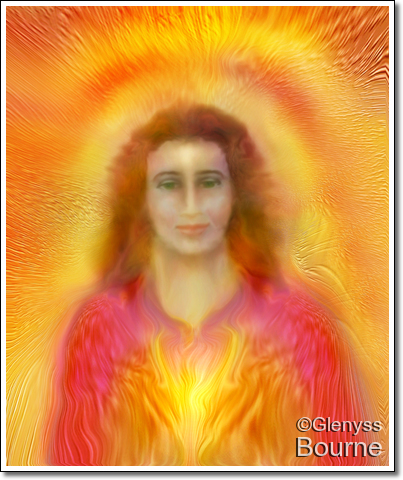 He is the twin flame of Lady Vesta. Together they provide the Light Energy of the Earth and our solar system. Call upon him for the strength and courage to let go of any darkness within, to raise your vibration, and to move forward in your life.